About - Zhongshan Gensun Electric Appliance Co., Ltd.
Gensun Products Co.,Ltd. 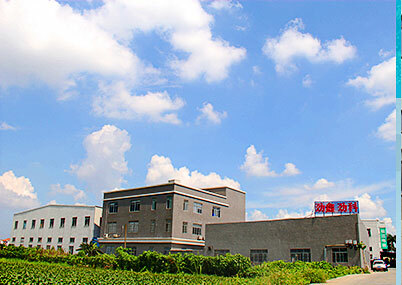 is a professional kitchen appliance manufacturer located in Dongfeng, Zhongshan, Guangdong, China. We have been specialized in gas stoves, electric oven, table gas stove,gas water heater and other small electric appliance since the year 2006. 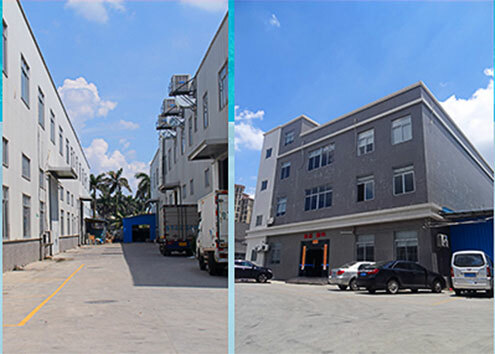 Our factory covers an area of in total 20000 square meters, with standardized molding workshop, punching workshop, assembling workshop and laboratory. We are currently exporting our products mainly to South American, Africa, Mid-East, Europe, South Asia markets and we can accept both CKD & CBU business. Customer’s satisfactions are our goal and we promise to afford the competitive prices as well the reliable quality and our best service to all customers all over the world.